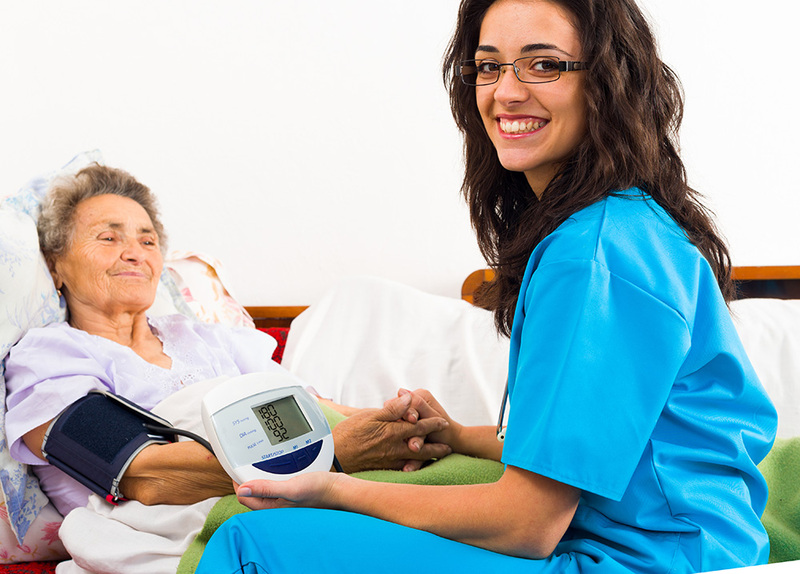 The mission of the Nursing Assistant (Articulated) Program is to provide the instruction needed for students to become employed as a Certified Nursing Assistant. Clinical instruction is provided at local hospitals, geriatric facilities, hospice, and a variety of other health care settings. Course completion skills include personal hygienic care, sanitation, infection control (including blood borne diseases) record keeping, observing and recording vital signs, care of patients, pre-operative care, post-operative care, assist with physicals, patient admission, transfer and discharge, nutrition, anatomy and physiology, and CPR and First Aid. Completion time depends on the progress of the individual. The typical length of this program for the average achieving student is 165 hours.